The latest trailer for Pokémon Let's Go, Pikachu! not only shows off Vermilion City, but also Mega Evolutions, which were discussed in Japanese magazine CoroCoro yesterday. 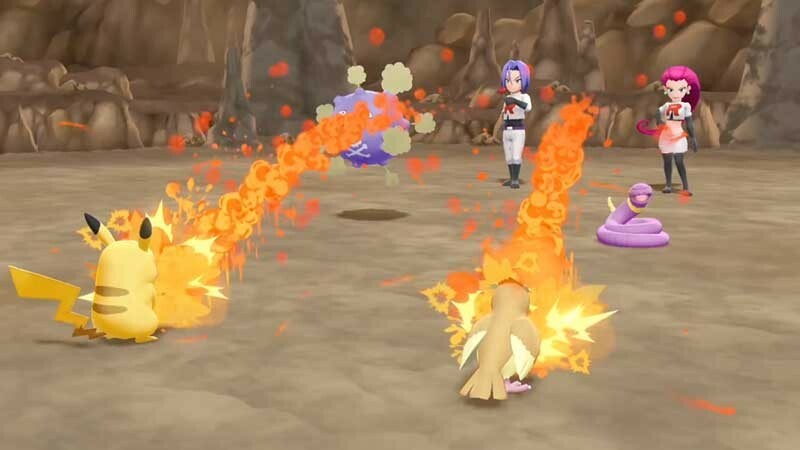 The trailer below shows of Mega versions of Charizard, Blastoise, and Venusaur, as well as an encounter with Team Rocket, gym leader Lt. Surge, and the S.S. Anne. For more on the game, take a look at our hands-on impressions here and here.